this was by far my best booth ever. and double bonus? now the studio has lots of signs and labels. Wow, your booth space looks really nice and inviting. Love how you had it set up. 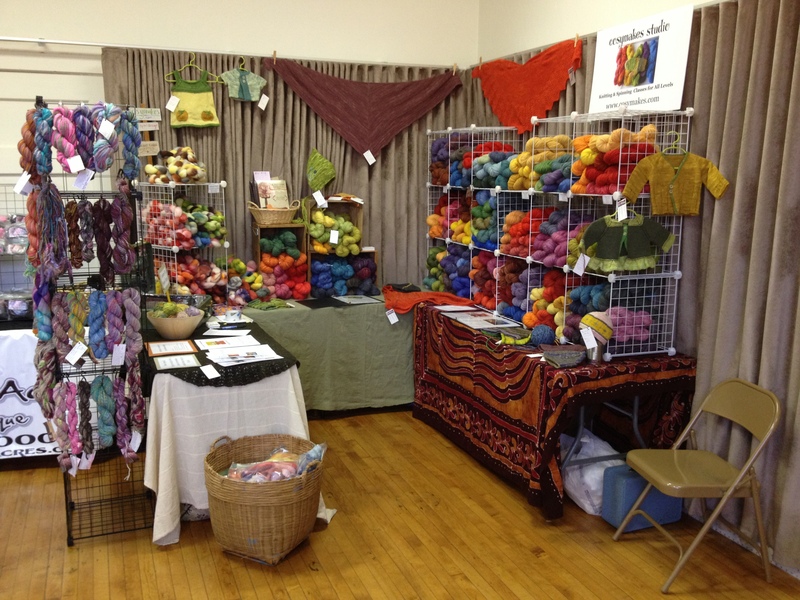 Have a question though, where did you find the collapsible yarn displays. I’ve been searching for them everywhere and haven’t been able to locate where to buy them.